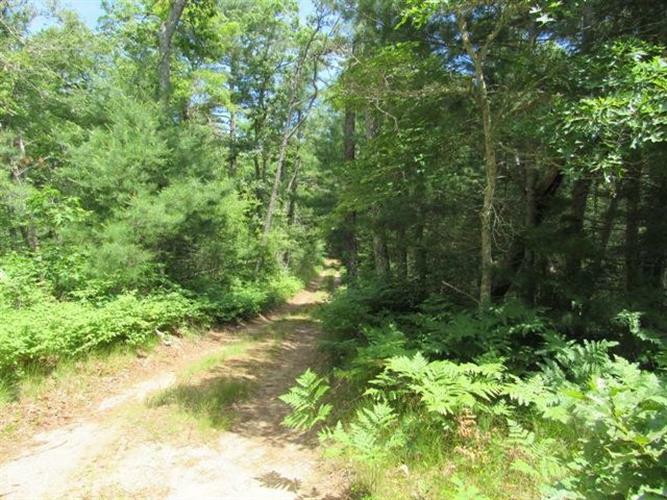 Lovely wooded lot with privacy. This proposed lot was created from a larger piece. Build your dream home or a secluded get a way. Minutes from shops, highways and you can enjoy beautiful Wareham salt water beaches. Buyer /Buyers agent to do their due diligence.